The company responsible for the mysterious foul odour which had been wafting through the air at the Vaitele Industrial Zone for several days has assured it is working to get rid of the smell. 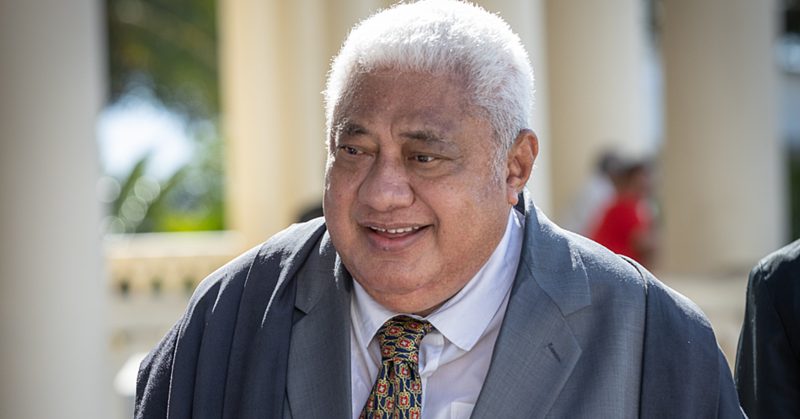 The stench from Samoa Coconut Cluster Limited has resulted in a number of complaints from residents and businesses to the Ministry of Health and the Ministry of Natural Resources and Environment. The Sunday Samoan understands that the relevant authorities visited the area last week and ordered the company to fix it immediately. Contacted for a comment, Managing Director Edwin Tamasese, said they are working to fix the problem. Asked what is causing it, he said it’s the coconut water during production that is responsible for the stench. “The problem with the water is that it’s full of enzymes and nutrients,” he said, adding that it’s really good for fertilizers but it has a bad smell. “We have increased our production probably about four times more than the normal and that’s caused the overrun,” Mr. Tamasese explained. The Managing Director gave an illustration about the magnitude of the problem. “A coconut contains about 200mils liquid,” he said. “We’re doing 12,000 coconuts so that’s by 200mils, so we’re looking at 24,000litres of liquid." The other problem is the popo masa (bad coconuts). “So we’ve been loading that since yesterday and we’ve been finishing work at about 10 p.m. to try and deal with the issue." 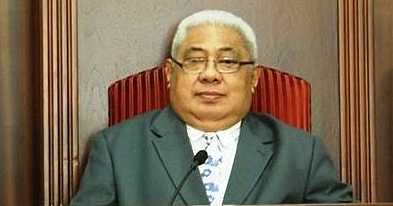 Coupled with the changes in the weather and the mud, Mr. Tamasese said it has been tough. 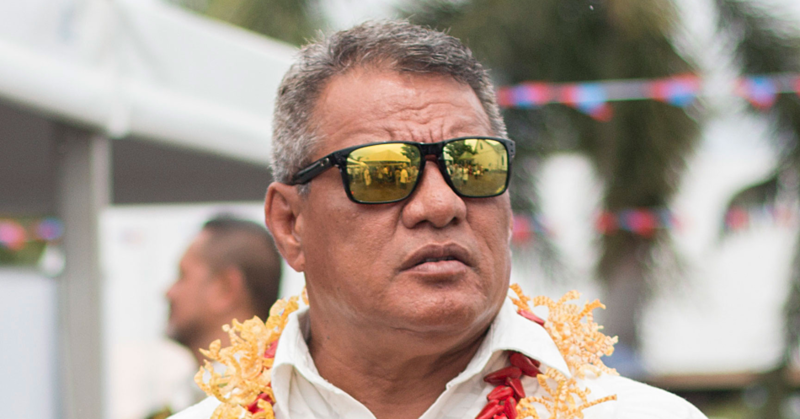 Mr. Tamasese said the Ministry of Health, Samoa Water Authority and Ministry of Natural Resources and Environment have contacted them about the complaints. He said they have been until Tuesday to sort out the issue. To speed up the work, the Managing Director said they have bought water tanks from Rotomould Samoa Limited to store all the coconut juice. 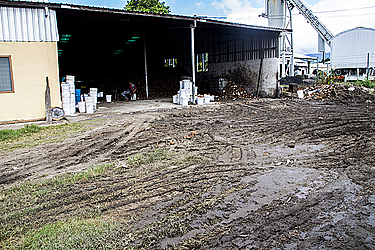 Last week, businesses around the area contacted the Samoa Observer about the smell. One businessman said it was unhealthy and the fact that the smell has been in the air for several days should cause the government authorities to be concerned.